If the icy continent of Antarctica is calling you, there is definitely more than one way to experience it. From the mild to the adventurous, there are a range of different ways to experience this region and you can choose an Antarctic tour catering to your different needs, comfort levels and sense of adventure. You have Antarctic Cruises, flights or land based explorations or even programs that combine a few of these elements such as Fly Cruise options. For those short on time or worried about seasickness, you can choose to explore Antarctica by overflight for the day or you can even stay overnight close to an Antarctic research station. For travellers looking to explore a bit more of Antarctica, are willing to cruise but perhaps don’t have as much time as they’d like, a fly cruise program is perfect for travellers on a tight schedule. Combining the best of both worlds, the unique possibility of flying into Antarctica and avoiding the sometimes tempestuous Drake Passage, but also spending ample time exploring the Antarctic Peninsula & beyond in a comfortable cruise experience. For the most adventurous travellers, you can’t go past an expedition Antarctic cruise as the ideal way to explore this remote and ice covered continent. This is no ordinary ‘just look out from the ship and spend all your time onboard’ kind of cruise. 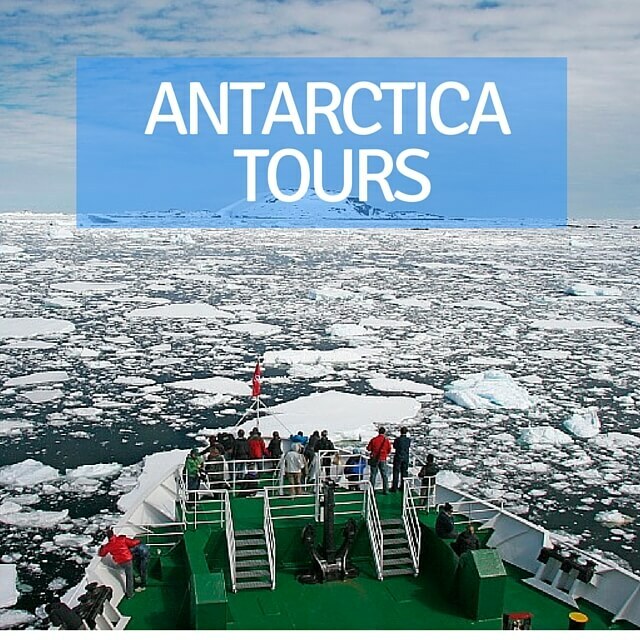 For a complete and interactive exploration, your Antarctica cruise should be an expedition cruise, a program that combines lectures and briefings in the comforts of your ship, daily excursions including zodiac (small motorised boat) rides and attempted Antarctic landings at important points for a truly once in a lifetime experience. 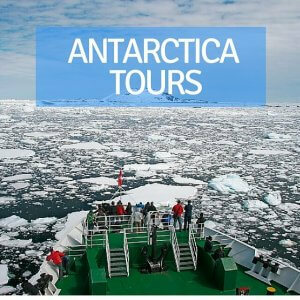 There is more than one facet of Antarctica travel and you can opt to choose your Antarctic Tour based on which region of Antarctica you want to discover. Whether you hope to see specific wildlife or whether you want to explore the Antarctic Peninsula, beyond to the Antarctic Circle, the Falkland and South Georgia Islands or even to the western side of the pole, through the Weddell Sea beckons. Any way you choose, an Antarctica tour is one that you will never forget and should sit firmly on top of your bucket list.